Transforming lives through music education. The fun of learning, the JOY of accomplishment. Music Center of the Northwest is a non-profit community music school located in North Seattle. We believe in the transformative power of music in the lives of people and our community. 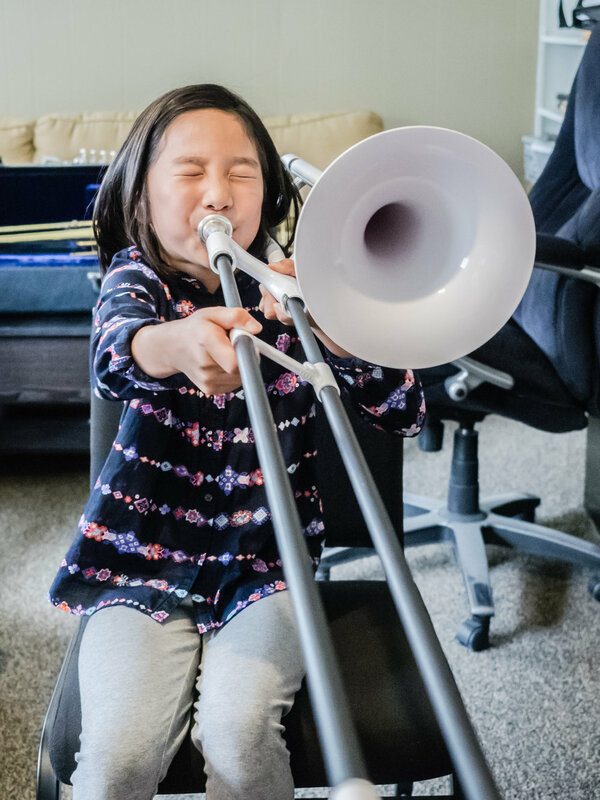 With a commitment to music education and live performance, Music Center provides access to exceptional musical experiences for people of all ages and abilities. Join us for a brief annual meeting at 7:00 PM and a reception following the recital! When we all give together, we GiveBIG. This is the legacy we are continuing with GiveBIG 2019. Join us Wednesday, May 8, 2019 for a 24-hour display of community and generosity. Click here to GiveBIG to Music Center! Admission is free, donations to Music Center’s building purchase campaign are appreciated! Visit www.pugetsoundconcertopera.org for tickets and info. This year marks the 20th anniversary of the band’s founding. We will celebrate this milestone at this concert. Rain or shine (there is an indoor location for rain)!